Today I wanted to give you guys a quick update about my tumblr page. For those of you who may remember, I created my tumblr page to give you guys updates and a behind scenes look of things going on in my Etsy shop A Darling Heist. Well with school starting tomorrow, I came to the decision that I could only focus my time on one other thing besides school. I chose blogging which means my Etsy/Storenvy shop will be closed for the time being. With that decision, I decided to change my tumblr page completely. 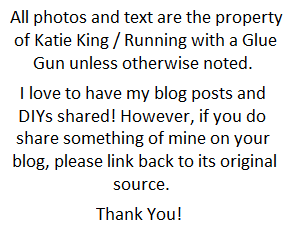 Now my tumblr page will be called Running Glue Gun since Running with a Glue Gun was already taken (which I was surprised by). This ''new'' tumblr page will basically be an extension of my main blog. I will share DIYs from other bloggers, inspirational pictures/quotes and a few things from this blog. 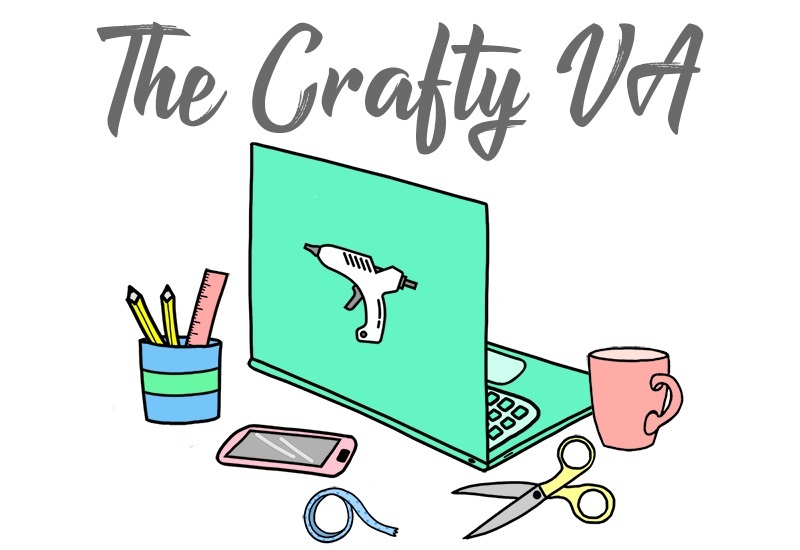 I also decided to accept submissions from other crafters and DIY bloggers. 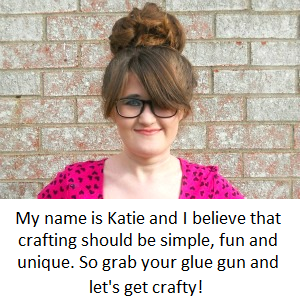 So if you have a project or handmade shop item that you would like to see featured on Running Glue Gun and possibly featured on this blog, then click here. If you want to follow me on tumblr then click here and if you have a tumblr account then leave a comment below and I will follow you back!